Traditionally the native New Zealand people, The Maori, were fishermen. Their main food source was the sea so a fish hook of high quality was a valuable item to posses. 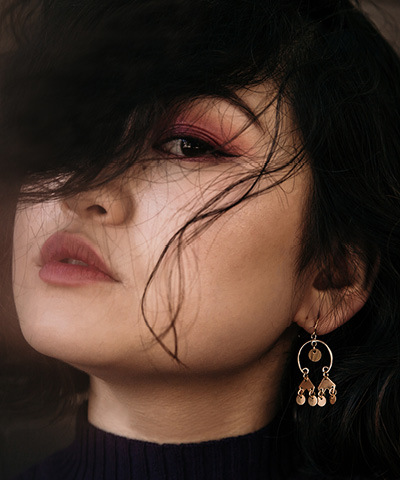 Worn around the neck the hook became a symbol of prosperity, abundance, good health, power, authority, and respect for the sea and its life in it. It is also believed to provide good luck and safety while traveling over water. 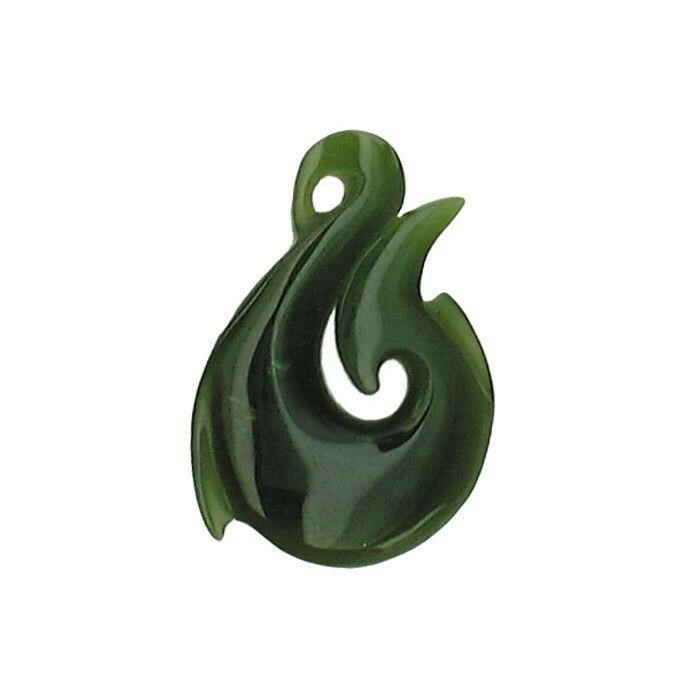 Our stunning Hei Matau jade freeform pendant is sure to afford the wearer these attributes.